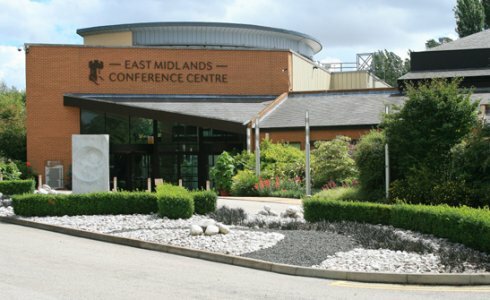 The East Midlands Conference Centre, situated on the university park of Nottingham University, is a fantastic indoor venue for corporate events, dinners, and conferences. Whether it's a daytime event you need attractions for or entertainment for an evening dinner we have the perfect entertainment for you. To discuss your requirements for entertainment hire for your event at the East Midlands Conference Centre please get in touch via enquiries@lichfieldentertainments.com or call on 01283 792974.